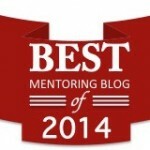 In 2011 I created a best mentoring blog ranking that got very popular, actually so popular that I wanted to make this an annual event. Every no and the I see different statistic all over the world, this one is from USA and from mentoring point of view it´s very, very good. training alone increased managerial productivity by 24%. How to screw up a mentorship! Feedback – Yes or No? At Erickson College they learn that as a coach you should never give feedback – because it will lead the coach to do the same next time. 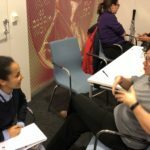 Mentoring is a unique relationship. It is like other relationships, yet unlike other relationships. It is personal and professional. It is at once intimate, caring even loving yet dispassionate, calm and neutral. Did you know it brings status to be a mentor? Mentoring brings with it a certain status and respect. 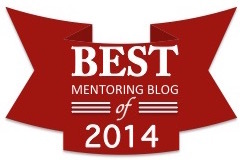 Mentors are recognized as wise men and women, with knowledge and experience worth sharing.